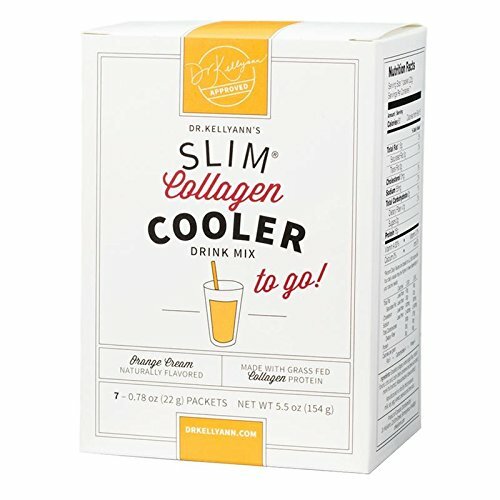 THE EASIEST METHOD TO GET BONE BROTH ON-THE-GO! 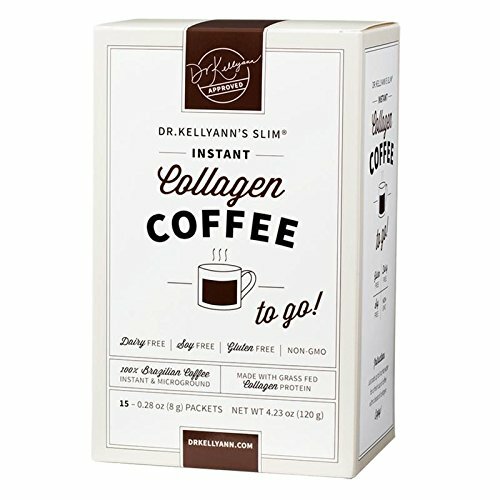 wrinkles, help with your food digestion, increase your immune system, offer anti-oxidants and provide you high levels of numerous vitamins, specifically Vitamin C and Vitamin K. PLUS our unique spice blend that will assist please your craving for tasty, delicious food! Many tastes are Gluten-Free, Dairy-Free, Wheat-Free and Soy-Free. • BUY MORE, SAVE MORE: Automatic discount at checkout, you save off the cost of an individual box: 7% OFF Two Boxes, 10% OFF Three Boxes; 20% OFF Four Boxes; and 30% OFF Five or More individual boxes when purchased together. 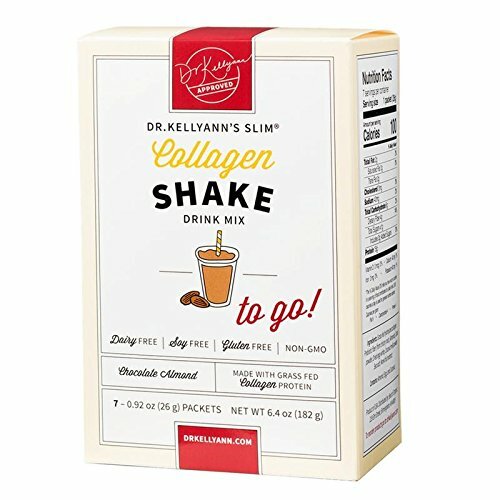 • REDUCE YOUR FOOD CRAVINGS: Your daily dose of pure, grass-fed collagen is infused in each easy to use, To-Go packet, which can boost your collagen levels, increase your metabolism, and help you reduce food cravings. 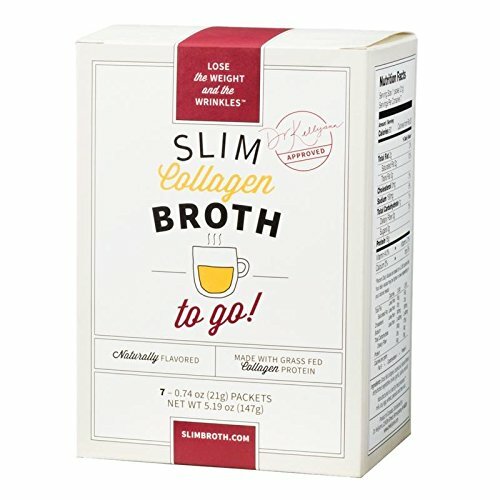 • CONVENIENT FOR YOU: Keep your SLIM Collagen Bone Broth "On the Go" packets in your car, bag, or your suitcase while you travel. With such easy access to great-tasting bone broth, you can enjoy a healthy lifestyle no matter how hectic life gets. • SATISFIES YOUR HUNGER: Dehydrated Bone Broth fills you up and satisfies your hunger while giving you an array of vitamins and minerals that you need to feel and look great. 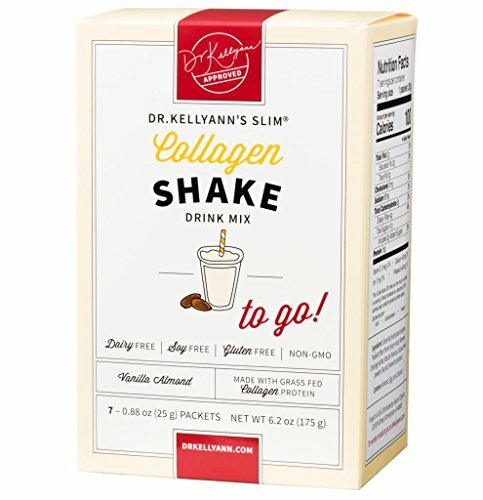 • HELP YOUR BODY: Dr. Kellyann uses a more bioavailable form of hydrolyzed collagen that helps your body to absorb more and reap even more bone-broth benefits!